This will be a monthly audio session curated by DJ Phyz Ed. 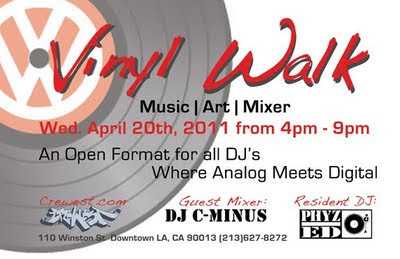 "Vinyl records is what started it all for us DJ mixers. This will be a DJ workshop with teachings and showcasing. Analog and digital cultures will be met to better overstand your knowledge. The evolution of technology thru the years will be addressed. 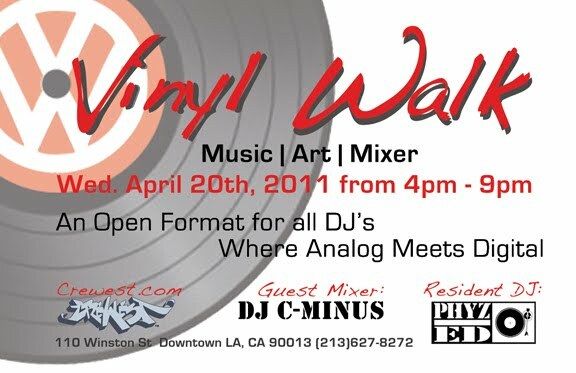 All genres will be covered & all works will be based around turntablism. and give a little insight in how they got started. All walk through the histroy and todays Vinyl!"